The new BlackBerry Bold 9790 will be sold by Orange UK in the United Kingdom. 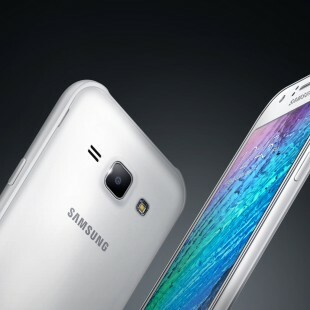 The new smartphone was also confirmed by Vodafone and O2. 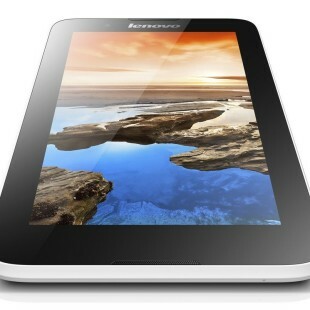 Right now the new device is listed as “coming soon” on Orange’s web site. It is still unknown when it will be launched but most likely this will happen sometime in January 2012. This is exactly when Vodafone and O2 will also release the handset. For the tech specialists, the new BlackBerry Bold 9790 will come with a full QWERTY keyboard, a 2.4-inch touchscreen display with 480 x 360 pixels, 1 GHz single-core processor, 768MB of RAM, 8GB of internal memory, NFC, Wi-Fi, HSDPA, GPS, and a 5-megapixel camera. 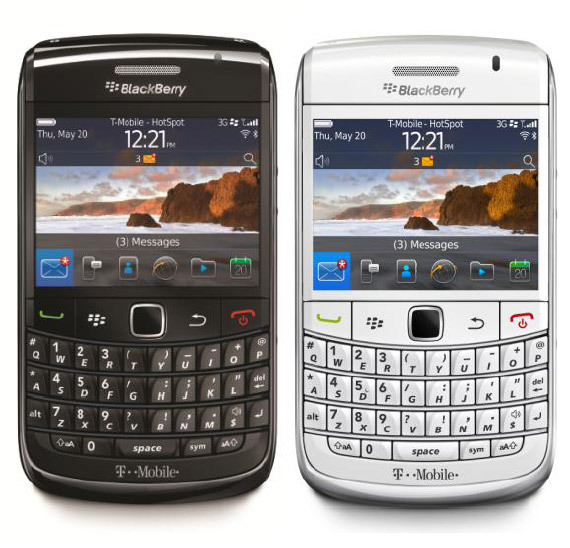 Pricing in the UK will be 399 British pounds for the SIM-card free smartphone, while the contract-based BlackBerry Bold 9790 smartphones are expected to cost less.